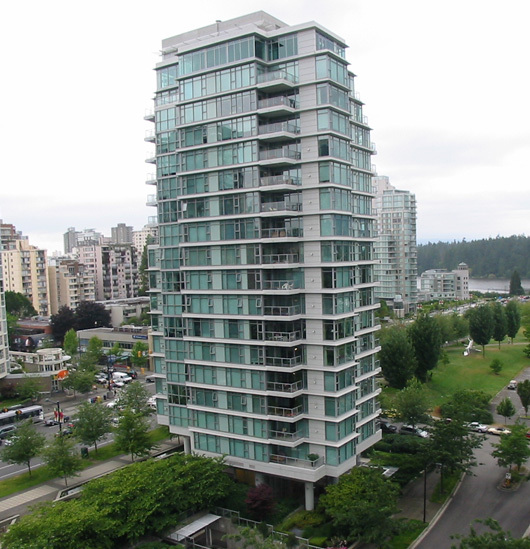 Building Highlights: ﻿﻿﻿﻿Bayshore Gardens - the setting sparkles with unforgettable views of Stanley Park, Lost lagoon, N.Shore mtns & the Rowing Club + Marinas, luxuriant gardens and a significant & perfectly polished home. Other notes: Fantastic views. 24 hours notice.